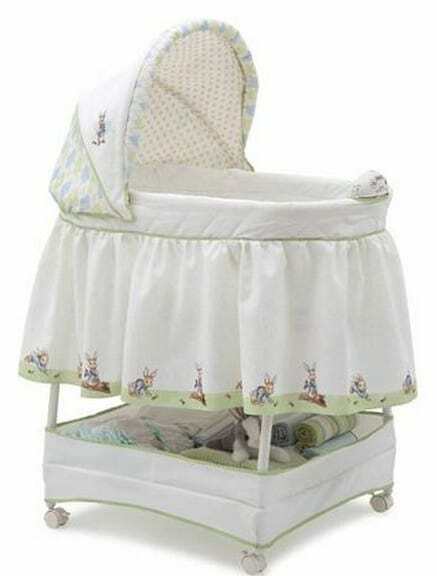 How sweet is this Delta Children's Products Peter Rabbit Gliding Bassinet! And it is on sale for $59.98 at Walmart.com right now. That's 40% off the list price of $99.98! Would make a great gift for baby! Shipping is FREE if you choose Site to Store or have a $50+ order!